The relative virtues of ICP-MS, ICP-OES and AAS have been frequently discussed, in terms of their use for the analysis of metals, either from a nutritional aspect, but also as control of contamination in food materials. 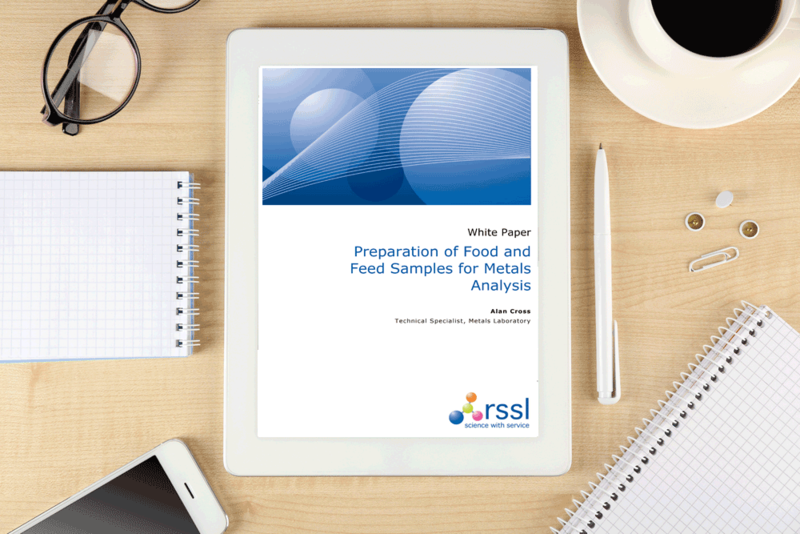 However, sample preparation is often overlooked as an important aspect of the analysis of food samples, yet it is as critical, if not more so than the analytical technique itself. After all, if the sample is not prepared properly, any subsequent analysis will be compromised. There are great variety of possible analytical techniques to choose from when considering sample preparation, namely direct analysis, dissolution in aqueous or organic solvents, open vessel digestion, closed vessel digestion and ash digestion. Each of these techniques has its own advantages and disadvantages.